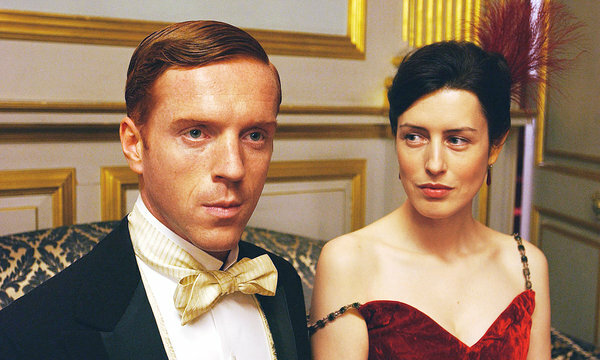 Strange to talk about a series that happened over 10 years ago, but discussing Damian Lewis’ oeuvre without touching on Soames Forsyte and the Forsyte Saga would just be incomplete. Gentle Means, the lovely fanfic we recently published from our talented guest blogger, Mel, got this character back front and center in my mind. Big thanks go to Mel for taking the time from her extremely busy schedule (about which you will find out a bit in her story) to write her wonderful fan story for us and for her very kind words about Fan Fun. And we cannot wait to publish her “dark horse” fan fiction soon on the blog. Cheers!